- Available in 8 mm. / 9 mm. - Is in the cover and opens a few gundred of a mm. - NO play between the tail of the presspot and wascover. 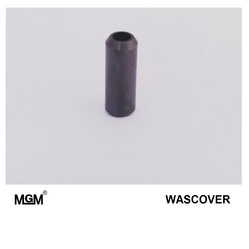 We are offering our valued clients an impeccable range ofDiamond Wascover. Designed to excellence, this range conforms to the defined parameters of the industry. These tools are efficient enough to change rough diamond into faceted gem. To address diversified demands of the clients, we offer these products in different specifications that can be customized as per the requirements of the clients. Here, is the description of offered products. 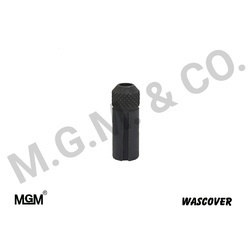 Is in the cover and opens a few gundred of a mm. NO play between the tail of the presspot and wascover. Available in 8 mm. / 9 mm. 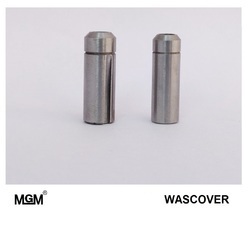 Wascover is in the cover and opens a few gundred of a mm.